Making sure a construction project goes smoothly from start to finish can be challenging. From negotiating the terms and the scope of work to handling the trades to fulfillment. One of the most valuable tools a contractor can possess is a well-drafted contract clearly laying out the jobs the contractor will do, the expenses as well as how and when the contractor gets paid. It’s especially important when you’re dealing with residential projects because contracts are dictated by the “HRRA” also known as the Illinois Home Repair and Remodeling Act (815 ILCS 513/1, et seq). Ordained in 2000, the HRRA serves as an effort of the Illinois legislature to foster honest and fair practices throughout the remodeling, repairing and construction of businesses. The HRRA encapsulates numerous obligations which are particular to residential plans in Crystal Lake and surround areas. These requirements affect every contractor whether they’re rehabilitating an entire home or remodeling a kitchen and failing to follow them is disastrous to the contractor’s take-home returns. Contractors need to understand what the HRRA conditions are before opening any such arrangements. What type of construction projects do the Home Repair and Remodeling Act influence? The HRRA governs any residential remodeling or repair work of more than $500.00. The expression “repair and remodeling” is defined broadly and includes replacing, fixing, converting, altering, improving, modernizing or making of an extension to a real property principally used or designed as a residence. What should written contracts cover regarding the HRRA? The Act entails writing a contract for every residential remodeling or repair that exceeds $1,000.00. The contract needs to be given to the customer for signing before initiating the home remodeling or repair work at the home. Two of the primary contract provisions ordered through the HRRA are (1) the entire cost of the materials and parts including any charge for estimates and (2) the company address and name of the person involved in the company of home remodeling or repair. Contractors working on residential projects should be cognizant of the demands put in place by the HRRA and its encumbrances. Contractors will benefit from procuring a written agreement for all types of projects — not just residential plans so each party is on the same page. 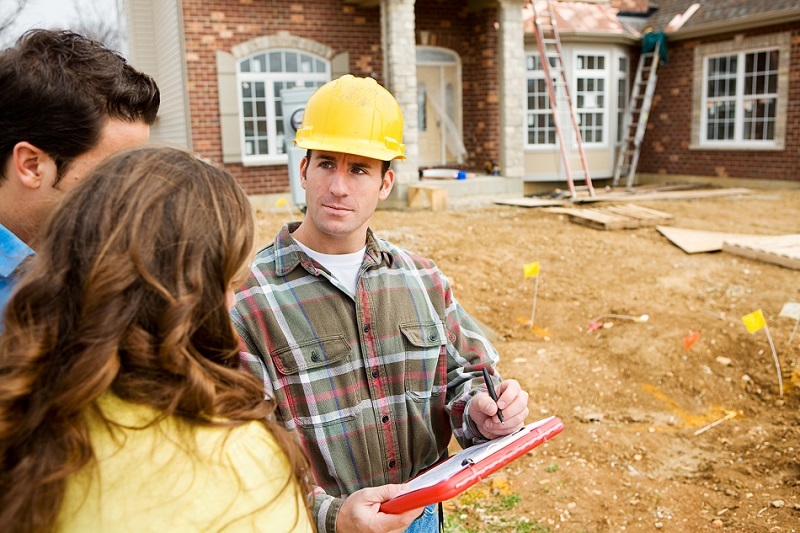 It’s always best to look over your procedures and contracts concerning residential projects with a reputable Illinois law attorney to prevent any hiccups as you get rolling on your project. Contact us at the Law Office of Andrew Szocka today for a consultation based out of the Greater Chicagoland Area (Crystal Lake, Algonquin, Cary, etc).